Tonight, many will celebrate the accomplishments of 2016 while waiting in anticipation for the countdown to a new year. Alcohol will be at the center of many New Year’s Eve celebrations tonight. The problem with the drinking many are likely to do is their decision to drive home that follows, and the life-changing moment of impact that can follow one bad decision. Millie Webb is not just a former Mothers Against Drunk Driving National President. She’s not just a woman who was instrumental in lowering the legal limit from .10 to .08. She is a friend to the Franklin community, and the matriarch of a ravaged family who helped to start Tennessee’s first Mothers Against Drunk Driving Chapter in 1981. 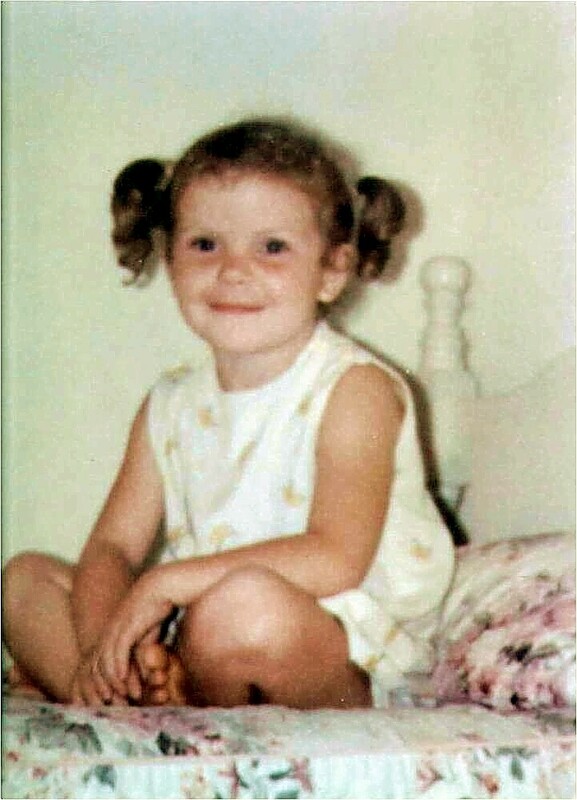 Millie Webb is the mother of a victim. She is the aunt of a victim and wife of a victim. She herself is the unfortunate victim of the reality of impaired driving. In just 30 days Franklin Police worked with store security teams at the Cool Springs Galleria to recover $36,000.00 in merchandise shoplifted by thieves. 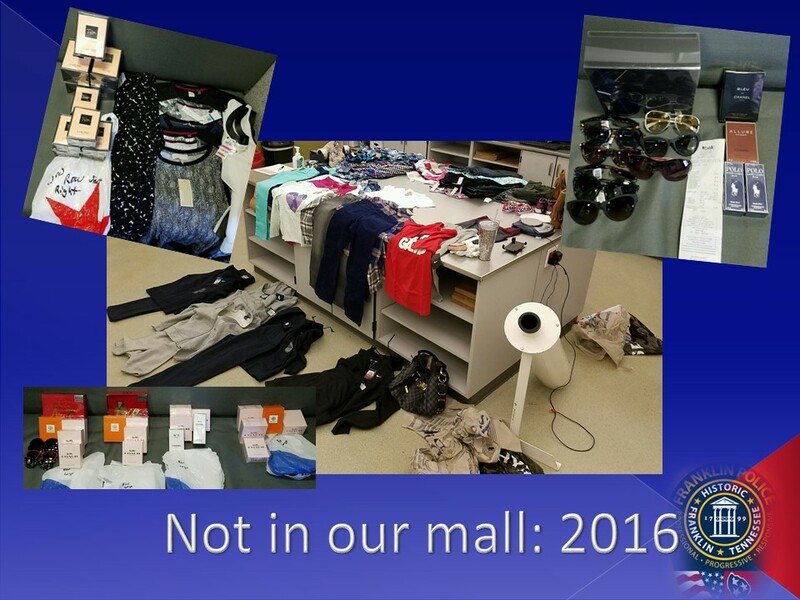 Six plain-clothes officers from Franklin Police Department’s Flex Team concentrated on Franklin’s Cool Springs area during operation “Not in our mall,” which ran from Black Friday to Christmas Eve. The operation, aimed at safeguarding shoppers and arresting criminals, netted 68 shoplifting arrests – 53 of which were felonies. “Using a combination of plain-clothes police officers in unmarked cars and uniformed officers, we set out to keep shoppers safe this Christmas,” said Chief Deborah Faulkner. 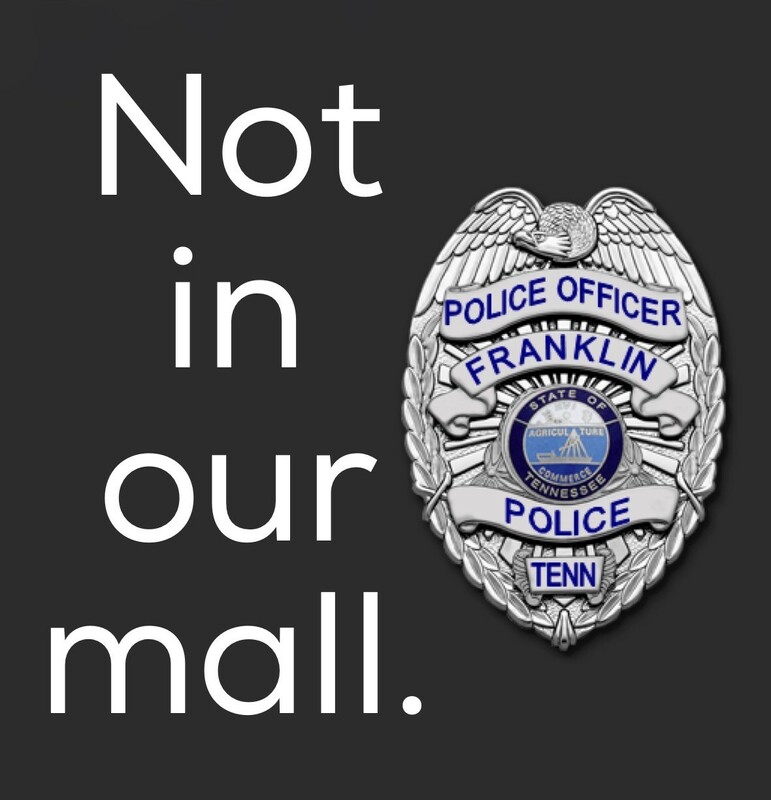 “We also wanted to send a very strong message to criminals: Not in Franklin, and not in our mall.” Franklin Police are working closely with the District Attorney’s Office to prosecute offenders arrested during this operation to the fullest extent of the law. 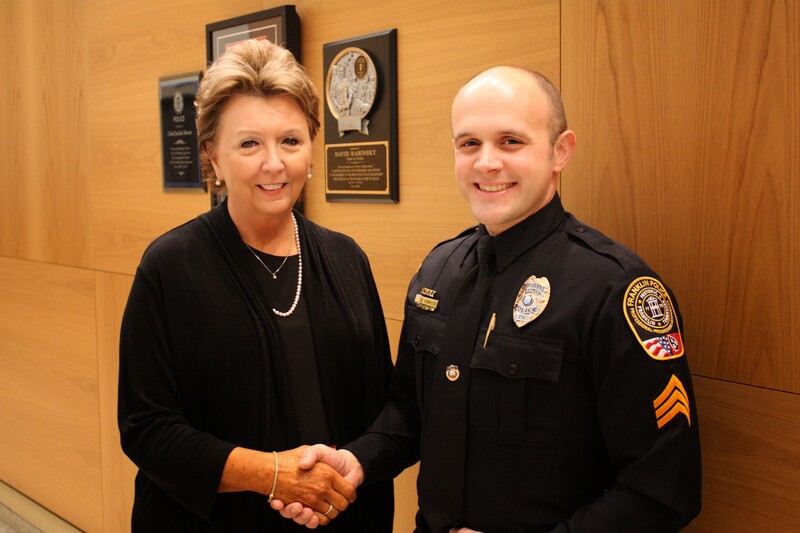 Sergeant Van Hook has been assigned to the Department’s Alpha Shift, which starts its tour of duty at 9:00 p.m. Van Hook came to the Franklin Police Department from Rutherford County Juvenile Detention in 2007. Franklin Police are seeking help from the public to identify this suspect. Earlier this month he used a cloned credit card to fraudulently purchase $340 in merchandise from Sam’s Club in Franklin. 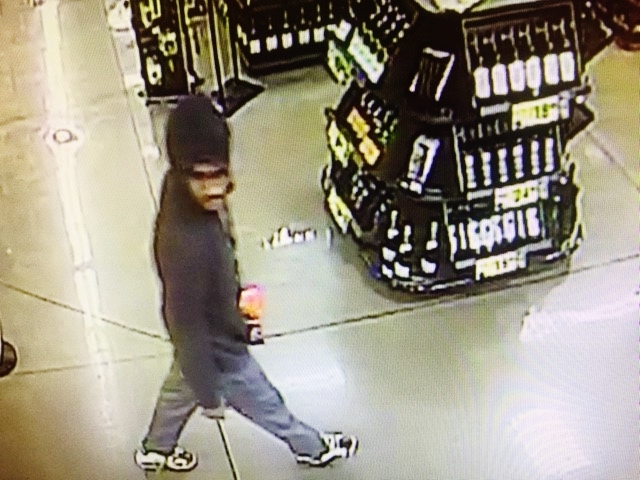 Crime Stoppers will pay up to $1,000 cash for information on this suspect’s identity: (615) 794-4000. All callers remain anonymous. Posted in: Crime Stoppers, Media Release, Reward, WANTED. Tagged: Sandrell. Update: In addition to the reward available through Crime Stoppers, Franklin Police are offering a $5,000 cash reward for information that leads to an arrest in this case. Franklin Police are investigating a violent overnight carjacking that happened at the apartment complex at 700 Westminster Drive. At 3:45 this morning, four black male suspects in a small, sporty red car pulled up next to the victim who was arriving at the complex. The two suspects in the front seat motioned for the victim to roll down his window and then asked for directions. While the victim was looking directions up on his phone to assist, one of the suspects in the back seat quietly approached, pressed the barrel of his gun to the victim’s temple, and ordered him out of the car. Despite the fact that the victim complied, the suspect fired a shot at him while stealing his car. The suspect missed, and the victim was uninjured. 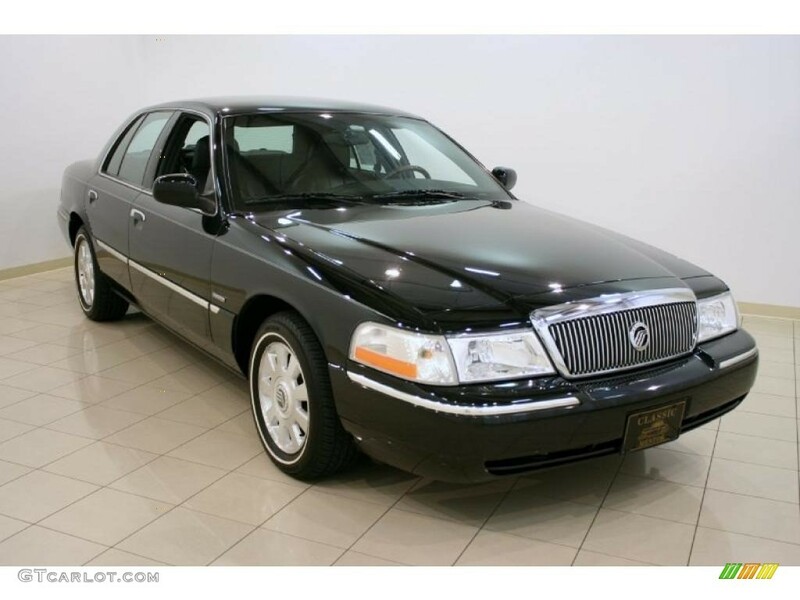 Police are searching for four black male suspects and two vehicles: the small red sporty car that the suspects arrived in, and the victim’s stolen 2004 black Mercury Grand Marquis, similar to the example shown here. It has damage to the front bumper, and at the time of the theft was bearing TN license plate 7C 95 V9. Detectives believe that this case may be related to two other overnight carjackings, in Wilson and Davidson Counties.